1. The full automatic oval screen printing machine WTKY adopts advanced PLC to provide powerful and convenient automatic operation. 2. 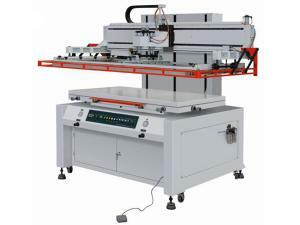 The precise and reliable host computer, accurate positioning device, as well as the variable frequency synchronized coordinated control system, ensure stable rotation, accurate positioning, and uniform printing of the screen printing equipment. 3. 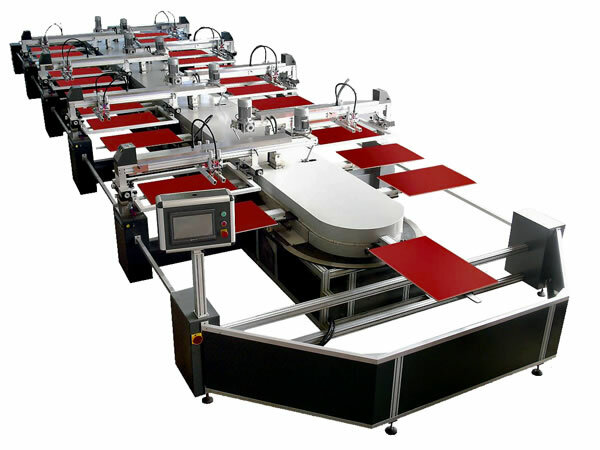 Possessing multiple stations, the full automatic oval screen printing machine is suitable for various sizing agents. The production process includes printing, drying, and cooling. 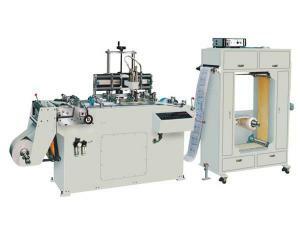 This oval screen printer is particularly suitable for the printing technology such as rubber cement print, ink print, high density print, discharge print, puff print, water-based print, etc. 4. 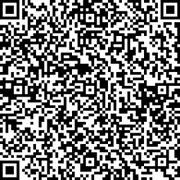 Our multi-function screen printing device supports multiple color printing. 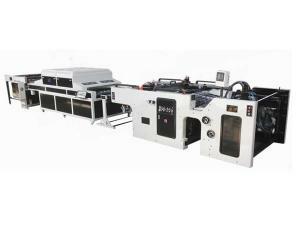 For the printing requiring less color register, this full automatic oval screen printing machine can serve for multiple purposes. 5. 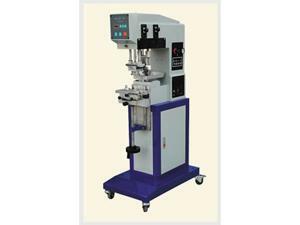 Only 3 workers are required for operation, reducing the labor cost and improving the production capacity, accordingly. 6. The cooling station can effectively reduce the screen blocking caused by water-based rubber cement. An ultrasonic humidifier is optional to eliminate screen blocking. 7. The humanized design, as well as the HMI, realizes simple operation.